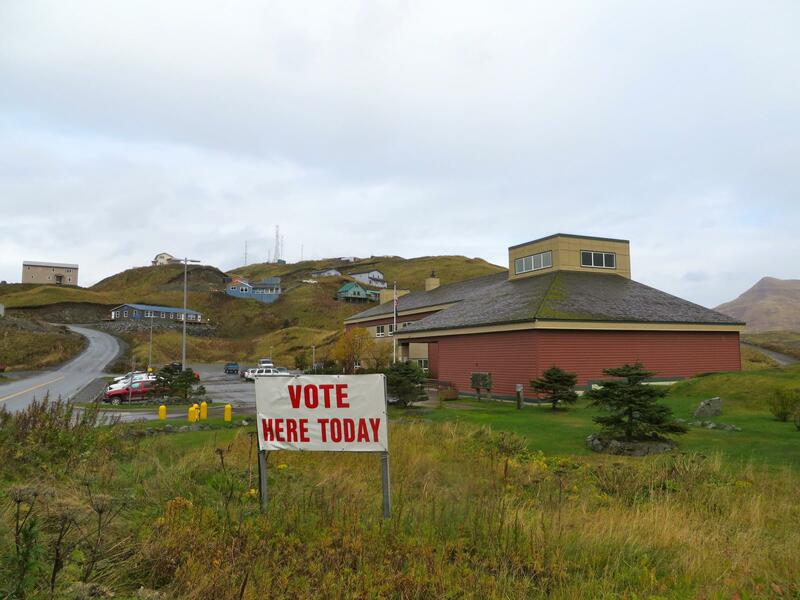 Local election officials say 685 Unalaskans voted in the Nov. 6 general election. Of that total, 69 absentee ballots and 31 questioned ballots must still be canvassed by the state Division of Elections. The preliminary results are below. SUPERIOR COURT – THIRD JUDICIAL DISTRICT – WALKER JR. When southwest Alaska voters head to the polls Tuesday, they'll decide who represents them in the state House for the next two years. Bryce Edgmon has represented District 37 — including the Aleutian and Pribilof Islands — for more than a decade. Now running for his sixth term, the Dillingham Democrat told KUCB he wants to balance Alaska's budget without cutting existing programs — even if that means changes to Permanent Fund dividends or a broad-based tax. William Weatherby is trying to unseat Edgmon and earn his first elected office.